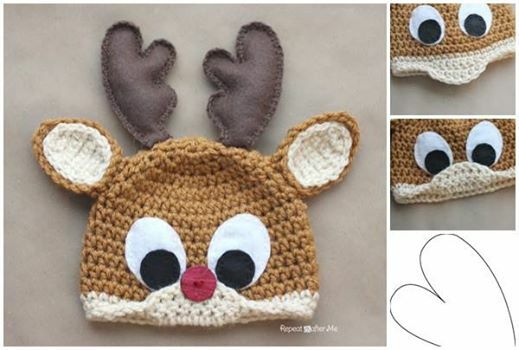 Today we are going to share with our yarn lovers another fabulous project – crochet Rudolph the Reindeer hat. It is so adorable and is perfect for the cold Christmas season. And it won’t take long to finish this DIY project, ideal for family members and Christmas gift delivery. Head over to Repeat crafter me for the free crochet pattern. Really cute for cold weather, right? 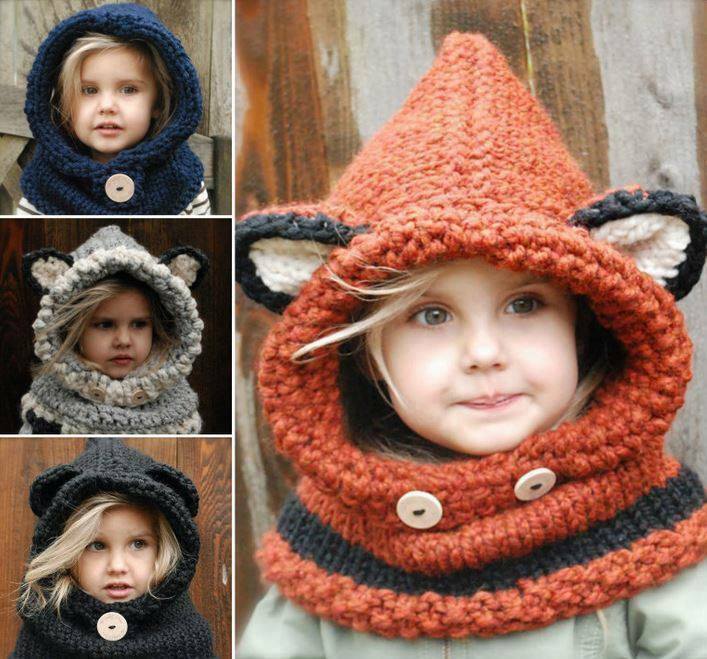 How about this knitted or crochet fox cowl, super warm and cute for the season, right?